You might not know that something called Gold Kratom exists. That’s because Gold vein Kratom’s sources and origins lay elsewhere. 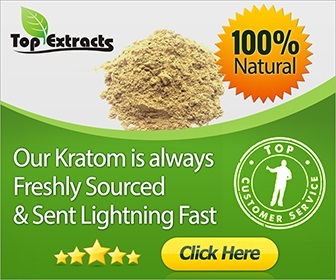 Gold Vein Kratom is still Kratom that comes from the species Mitragyna speciosa. This is an evergreen plant native to parts of Southeast Asia. Kratom’s popularity grew, thanks to the medicinal effects they give you when you consume it. Few users know about the Gold Kratom strain. Thanks to the increasing sales of the gold strain that seems to be changing. But, why has this strain eluded the community for so long, though? 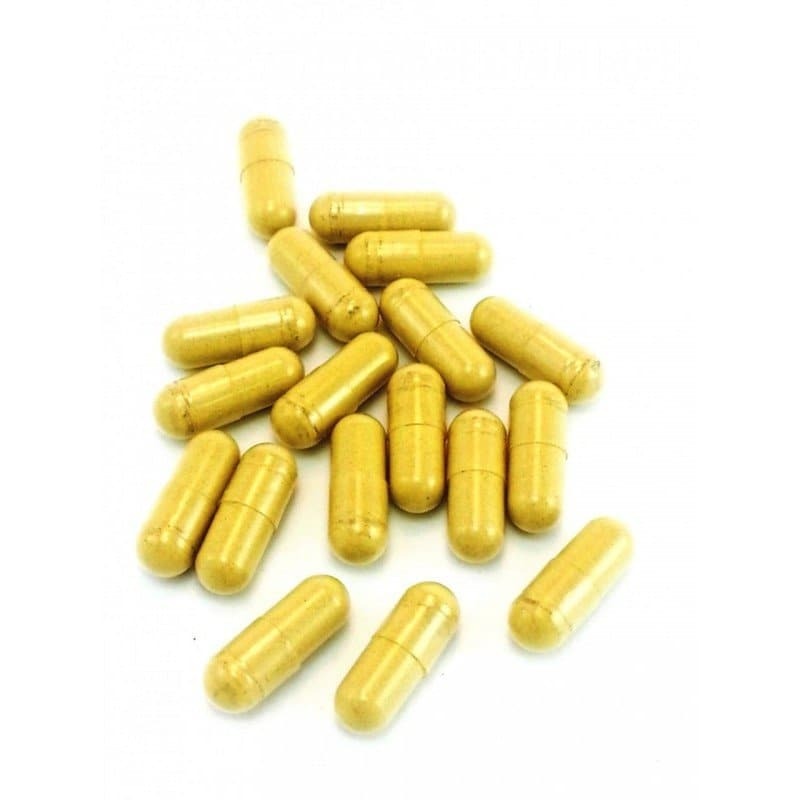 Gold Kratom comes from the strains of the yellow veined Kratom. Yellow Kratom acts in the same way the Red vein does. Both give euphoric and calming effects. Some thought that the yellow strains were from Kratom leaves picked off of an older Kratom. But, the truth is that yellow Kratom comes from different sources. It takes different strains of Kratom and a special process to produce Gold and Yellow Kratom. 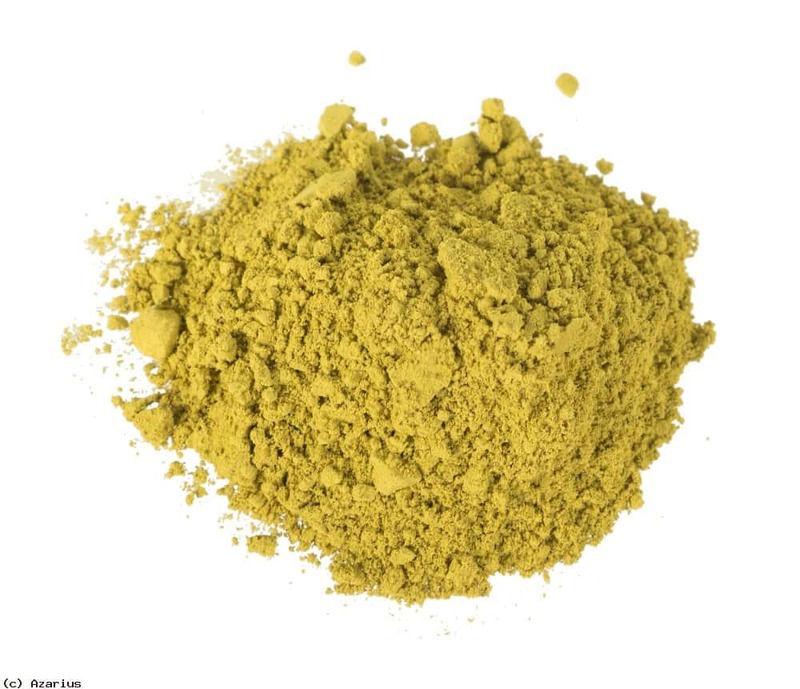 Yellow Kratom comes from red vein Kratom leaves fermented and dried for a long period of time. The longer these leaves ferment and dry, the darker the yellow becomes. Sometimes, it becomes so dry that the yellow will turn into a brown or even a golden hue. This gold color persists even when turned into a powder. Another source of the gold vein would be that it came from a mix of green and white vein leaves. These leaves were then fermented and dried after harvesting. To put it in layman’s terms, Gold Kratom was once a different Kratom strain. These strains were then fermented and dried to give the strain that golden look. Yellow strains are very potent. Taking only a few grams yields fast and powerful results. The results become more prominent when the yellow strains turn into Gold ones. One notable effect that the yellow and gold strains do give is euphoria. Gold Kratom can offer a feeling of happiness like the red strain. Users do say that yellow and gold strains give you a more sense of happiness that’s longer lasting. No one knows the exact amount on how much Kratom you should consume. User reports do say that taking too much does affect the body in negative ways. A lot of users will tell beginners to start taking doses at two grams first. After two grams, they can take the moderate dose, which is taking Kratom at three to five grams at a time. Taking a dose above five grams can grant you an extreme feeling of bliss and calmness. But, a lot of experienced users don’t recommend doing this on a regular basis. It might lower your tolerance towards Kratom sooner or later. You can take Gold vein Kratom as a capsule or as a powder. But, powdered Gold Kratom is easier to come by. You might have a hard time finding any Gold vein, though. Not a lot of Kratom vendors supply this strain due to the long process it takes to make it. If you do find a vendor that sells gold vein, make sure it’s a reliable vendor to avoid getting scammed. Despite its rarity, this strain continues to make waves within Kratom community. As more people find out about Gold vein and its benefits, more sources might pop up to provide you with this strain. Someday, you might get a chance to try out the illustrious and rare Gold Kratom.